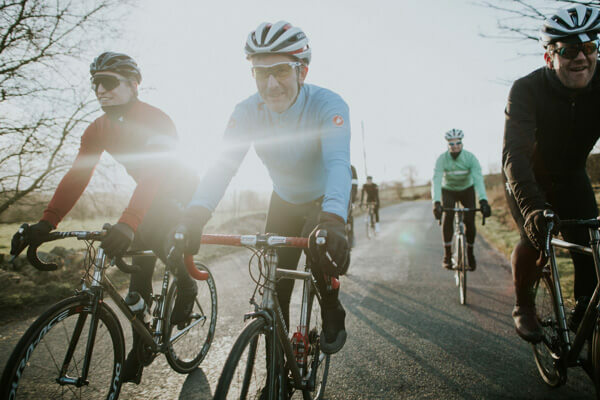 The Spin Cycling Tours service is one of the most unique and memorable ways to enjoy cycling in Yorkshire. Spin is the product of Andy and Clair Cook’s vision for the ultimate riding experience. Andy, an accomplished cyclist is an experienced cycle guide and has guided many times in Mallorca, France, Italy and Norway. They have combined experienced guides, cycling support services and premium accommodation in the beautiful landscape of Yorkshire. The Spin team handles all the splendid details from fantastic dishes served by the dedicated chef to any special requests and extras you might want to add to your trip to make your stay even more personal. 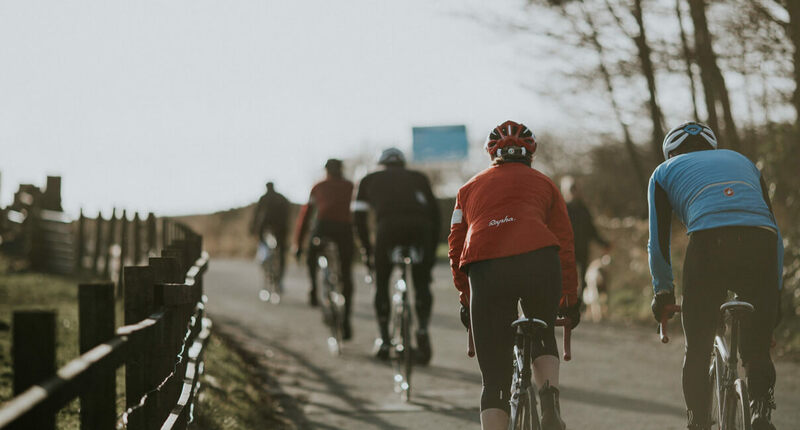 Spin is based in God’s own Country – Yorkshire, one of the most active cycling communities in the UK and hub for international events. 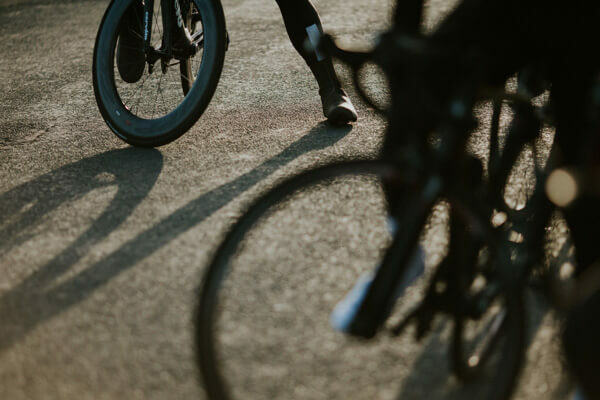 Sweeping stretches of road and breathtaking views of Yorkshire make for a distinctive cycling playground which plays host to renowned events such as the Tour de France in 2016 and the UCI Road World Championships in 2019. 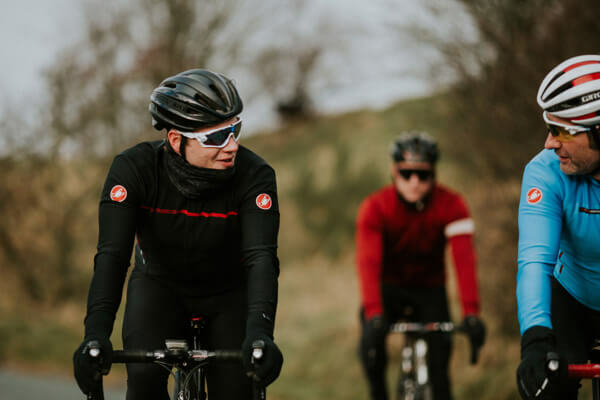 From challenging climbs to tranquil scenic routes, Yorkshire offers an unrivalled variety of rides and natural beauty. Each Spin package comes with a range of complimentary services and features for you to enjoy at no extra cost. If you would like to personalise your experience, you can customise your booking with a range of extra options.